SHANGHAI (Bloomberg) -- China’s vehicle sales fell for the first time in more than two years as the nation’s economic growth slowed and a stock-market rout dented buying sentiment. Retail deliveries of cars, multipurpose vehicles and SUVs fell 3.2 percent in June from a year earlier to 1.43 million units, the China Passenger Car Association said today on its website. 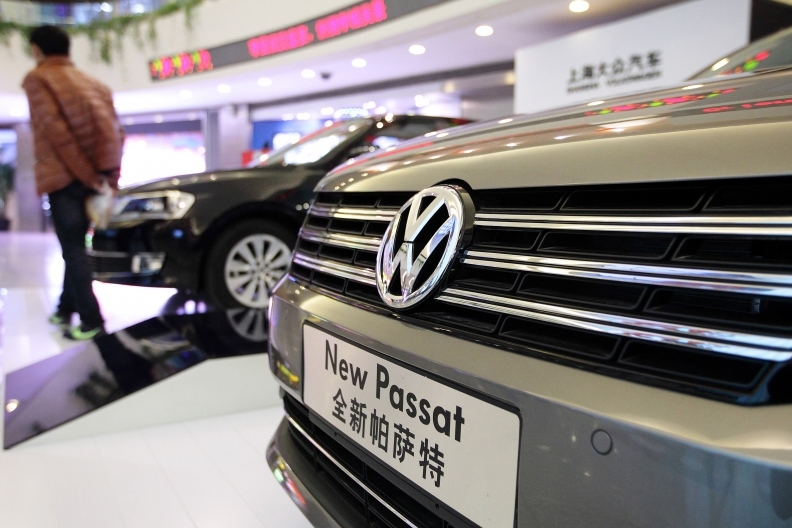 Carmakers including Volkswagen AG and General Motors, which count China as their largest market, have cut prices to defend market share as demand slows and domestic rivals lure increasingly value-conscious customers with cheaper SUVs. A record rally in China’s stocks turned into a rout last month, with the benchmark Shanghai Composite Index plunging more than 30 percent since June 12.